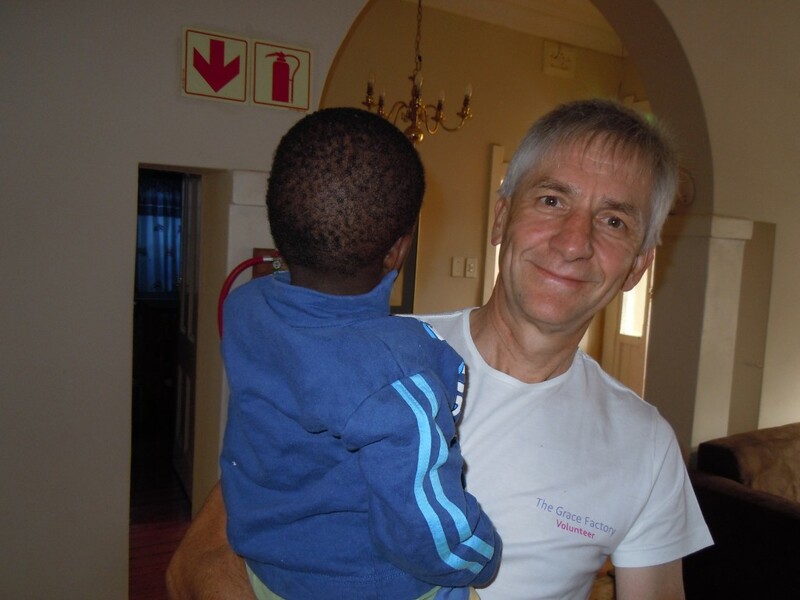 In the coming weeks we will be featuring orphanages we support, from the point of view of the volunteers who help us. 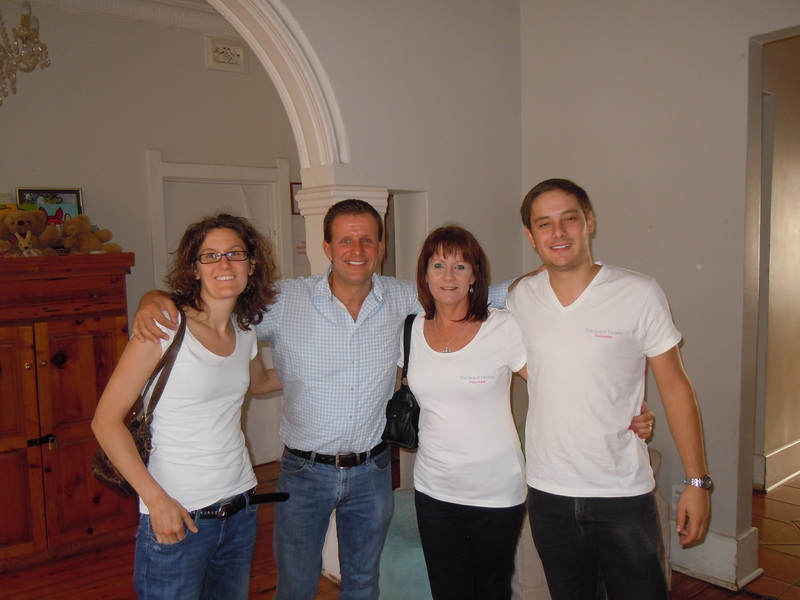 This week we are featuring the AMAZING Hotel Hope, in Melville. Email us at info@thegracefactory.co.za if you’d like to know more about Hotel Hope.